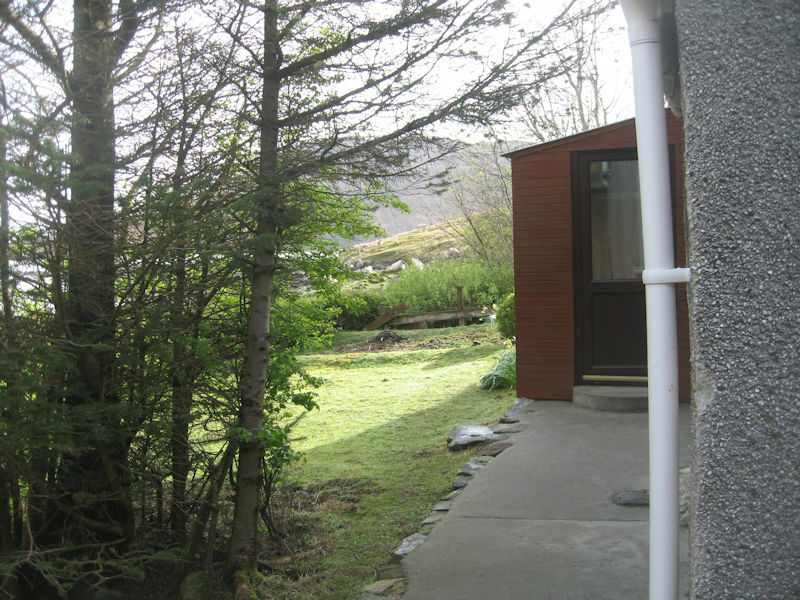 This two-bedroom self catering property at Scaladale sits by Loch Seaforth in North Harris. It offers accommodation for a maximum of four people. 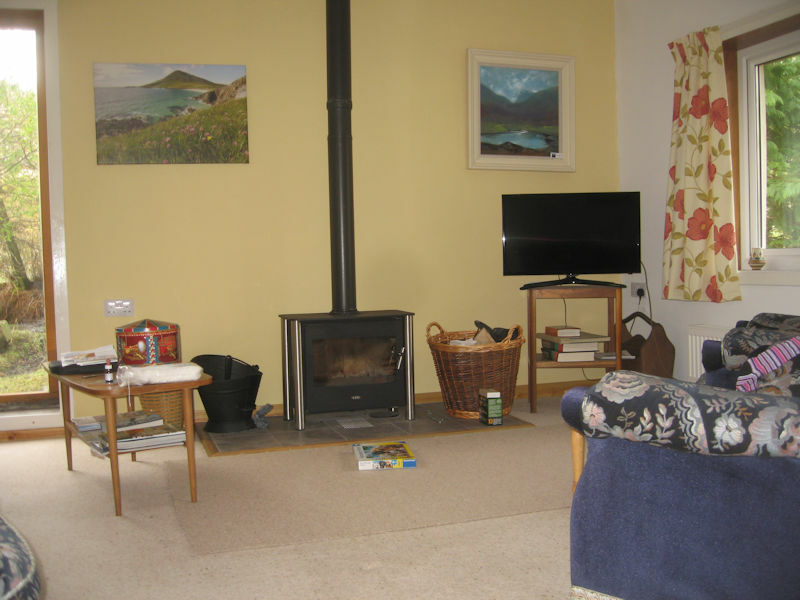 Newly available to the holiday rental market for 2018, it is conveniently situated on the Tarbert to Stornoway road which means you can explore both Harris and Lewis easily by car. 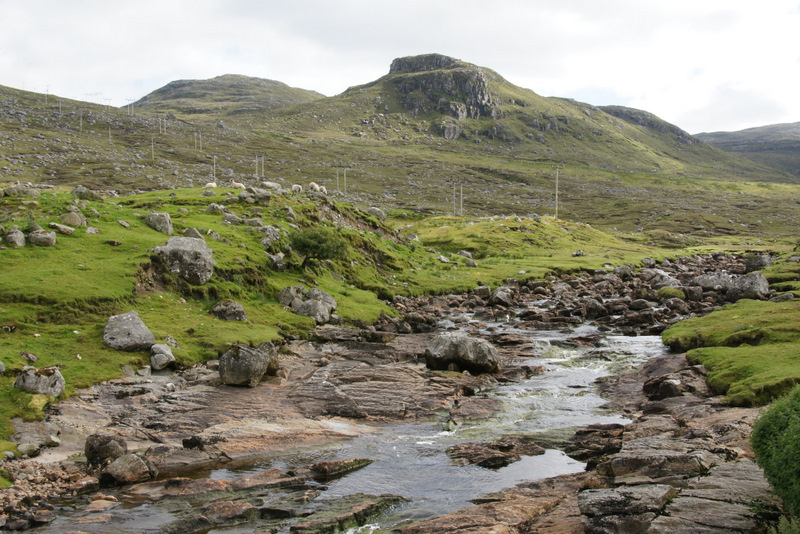 It is also ideal for hill walking, mountain biking and kayaking. Dining room with table seating 4 - 6 people. Kitchen with a gas cooker (2 ovens, a grill and an electric hotplate), microwave oven, fridge, freezer, washing machine and a breadmaker, plus a good supply of pots and pans, utensils, etc. Off road car parking next to the house. Mobile phone reception is excellent as there is a mast on the hillside visible from the house. Saturday to Saturday bookings. Short breaks off-peak. There are plenty of walking opportunities throughout North and South Harris with several routes on the doorstep of Lochside. 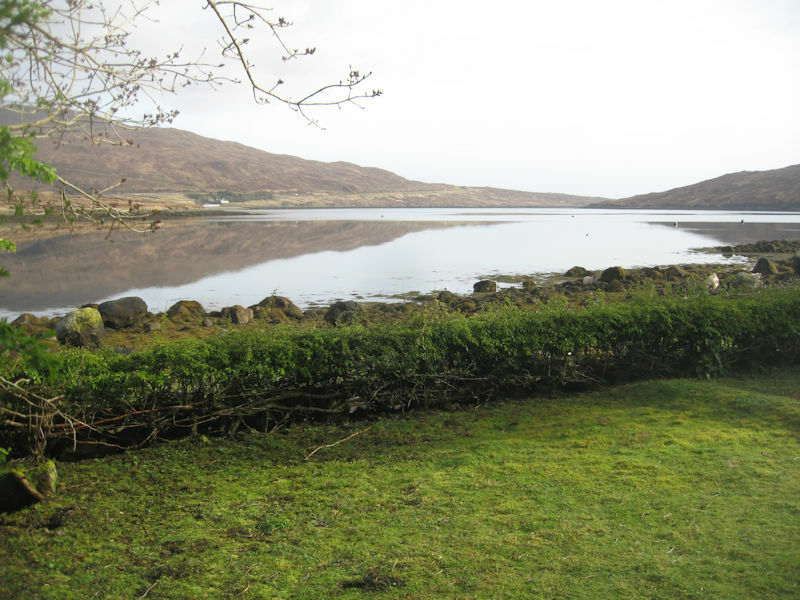 The Harris Walkway (Frith na Rathaid na Hearraidh) links a series of old paths which means you can now walk from Scaladale to Seilebost via Tarbert. From Scaladale you can also walk to Maaruig and Rhenigidale, and perhaps explore the deserted village of Molinginish. The nearby Scaladale Activity Centre has equipment and tuition for alsorts from Archery and Abseiling to Kayaking and Dinghy sailing. Clisham is another good walk for the well equipped. 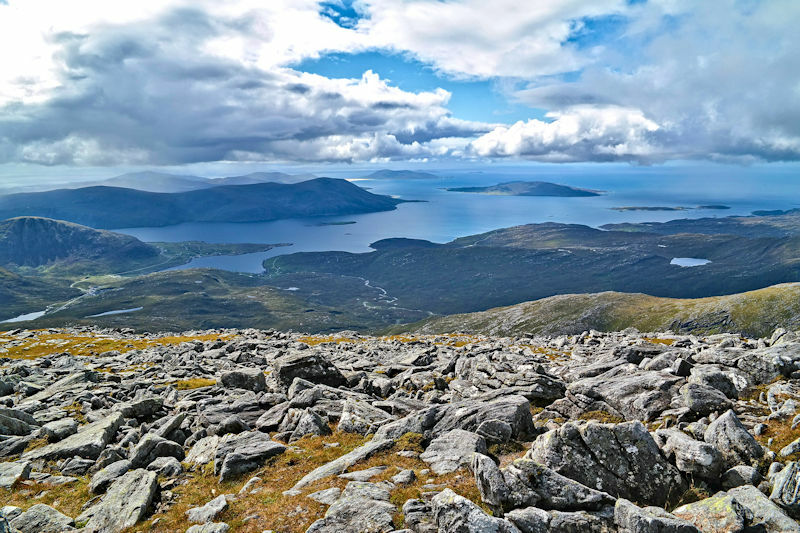 At 799 metres it is the highest peak in the Outer Hebrides and affords good views over the islands. With over a dozen pairs of golden eagles in the area, it's worth the walk to the Harris Eagle Observatory which is looked after by the North Harris Trust. 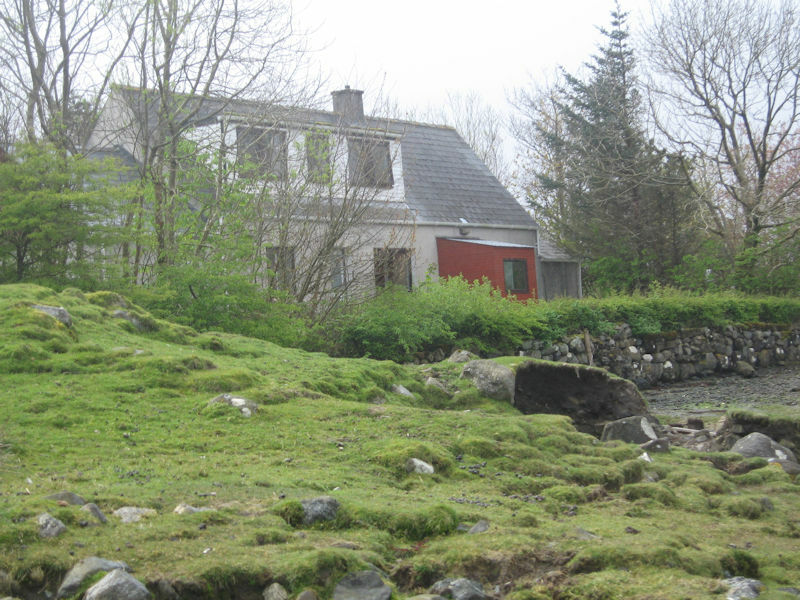 It is accessed on foot via a track from the Amhuinnsuidhe/Huisinish road. You are also likely to see red deer and buzzards, but you may need to watch out for the midgies! 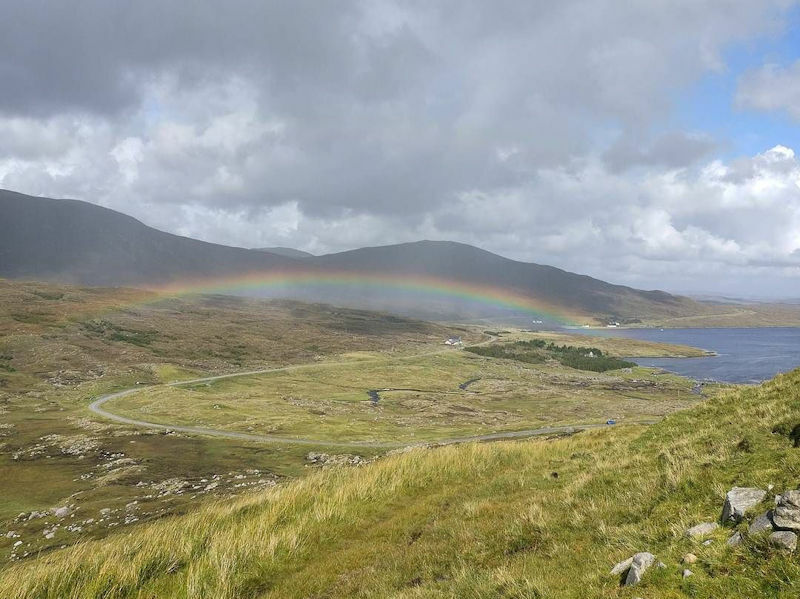 The Isle of Harris Mountain Festival is in August 2018. Harris and Lewis are an ideal destination for getting away from it all. You can go hill walking, mountain biking or just enjoy the scenery of the magnificent sandy beaches. 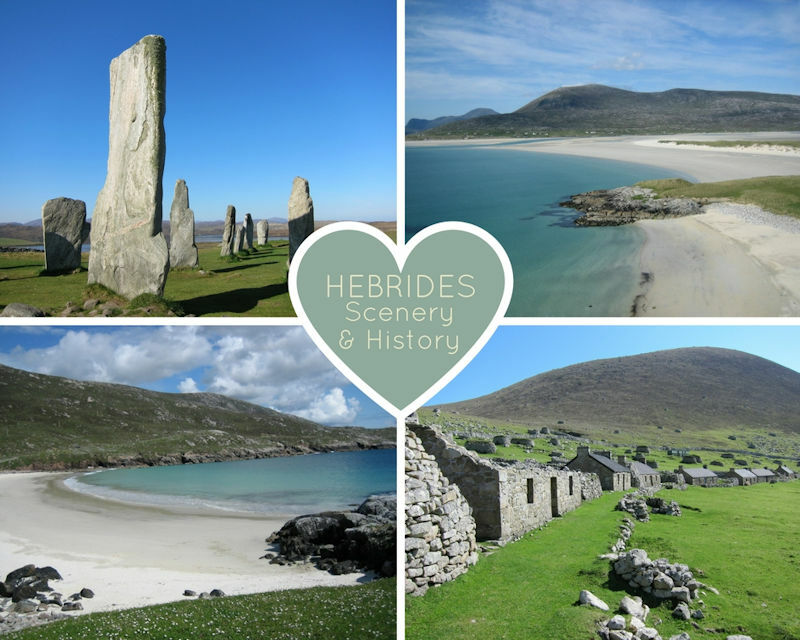 Discover the history and traditions of the islands through the numerous standing stones and blackhouses. The new Museum nan Eilean in Stornoway is well worth a visit. You can also visit numerous Harris Tweed outlets and sometimes see tweed being made on the looms. Be sure to indulge yourselves in some local sea food or game. Boat trips are available to other island archipelagoes such as St Kilda and the Shiants.